Wondering what to do with all the zucchinis that have begun to spring forth from your summer garden or the local farmers’ market stalls? This is an easy Mediterranean dish that is sure to please, especially over a steaming bowl of rice. In a frying pan, sauté the leeks in olive oil until soft. Add the zucchini, tomatoes, and spices and mix together. 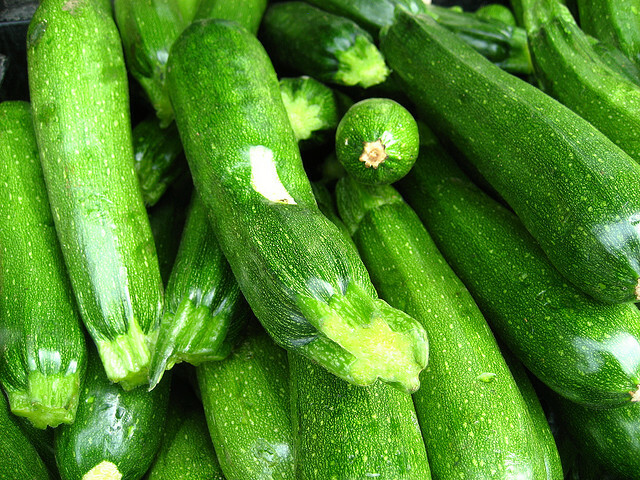 Cover the pan and cook over low heat until the zucchinis are soft. Remove the pan from the heat and mix in the feta just before serving.